Call today for your TV repair! We always have a selection of late model refurbished flat screen TVs in a variety of brands and screen sizes at great prices. Electrotech is a locally owned and family operated TV repair business in Durham, NC that prides itself on our quick response time. Our workmanship and technical expertise is of the highest quality and so is our superior customer care! It doesn't matter what type of television you have at your house in Durham, NC. We can fix all kinds, large or small, so that you, your family, and friends won't miss the shows you've been wanting to watch. We can perform plasma TV repair, LCD TV repair, and just about any other kind of TV repair. When you've got a problem, Electrotech is the solution. There's nothing more frustrating than when you get all settled in and try to turn on your favorite television program, only to discover your TV won't work. When this happens, Electrotech is just a phone call away. We have a quick response time to when you need a plasma TV repair, you can count on us to fix the problem promptly and professionally. At Electrotech, we value customer satisfaction and emphasize high-quality work and competitive pricing to achieve that. We perform TV repair and service on all makes and models of televisions. Whether you need LCD TV repair or plasma TV repair we can help you. Our skilled technicians will fix any problem you have. Offering quality LCD TV and plasma tv repair services! 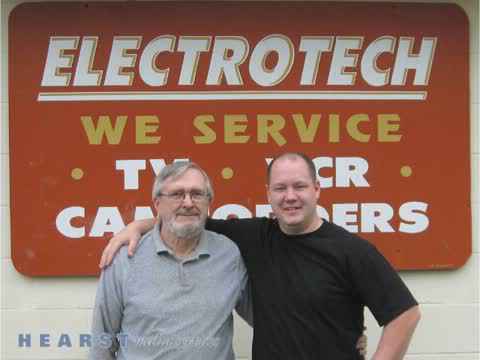 With over 30 years of combined service, Electrotech has the experience and know-how to repair your television. We enjoy what we do and it shows. We’re not satisfied until the job is done. We use the newest products and the best equipment to ensure a consistent quality repair. 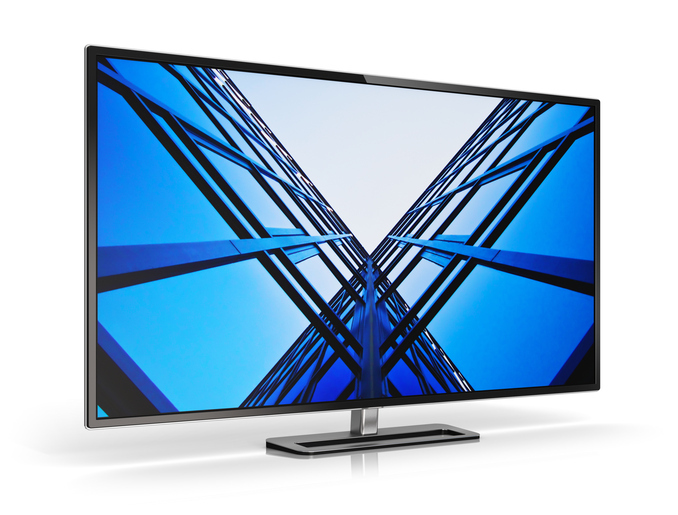 From LCD TV repair to plasma TV repair services, we can provide the services you need. We will troubleshoot the boards and fix them, not just replace them which will always cost you more. If you want to truly know what is wrong with your TV and have it fixed by experts at affordable rates. Give us a call. The next time your television is malfunctioning, just pick up the phone and call Electrotech. We are the most experienced TV repair company in Durham, NC! We also carry a full stock of DLP lamps and will dispose of your unwanted TV’s. Call us today for more information on any of our services. 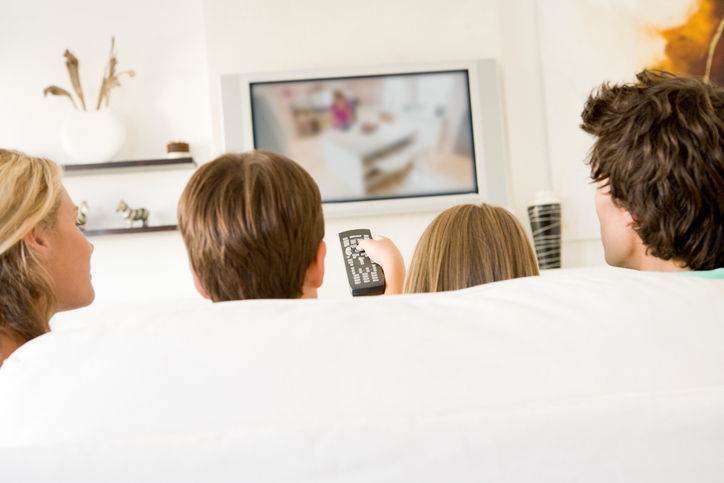 When you need your TV fixed, call the TV repair specialists of Durham, NC. Call Electrotech! All Makes and Models Repaired and Serviced.